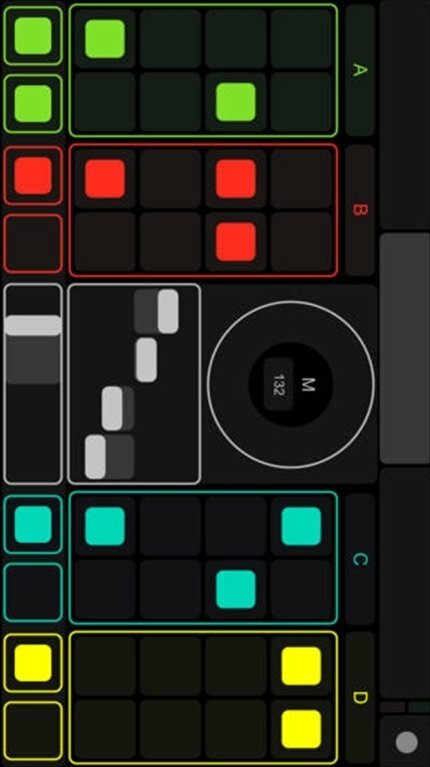 Whether you're a professional DJ or you're really into deejaying programs, you're going to find this application very interesting. 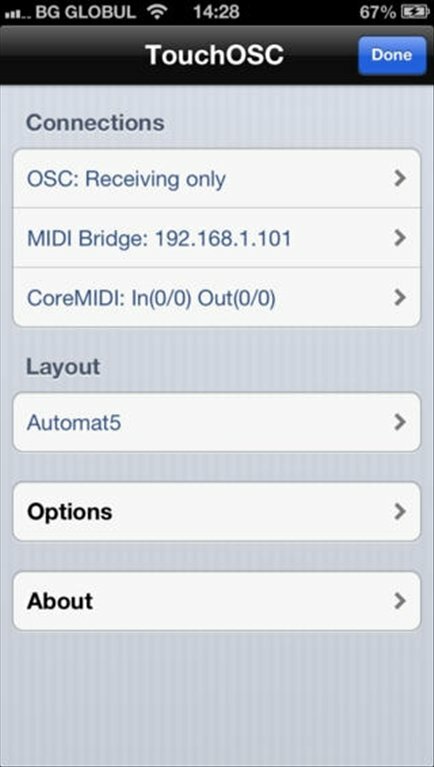 With TouchOSC can control any application with OSC or MIDI support from our iPhone through our Wi-Fi network. 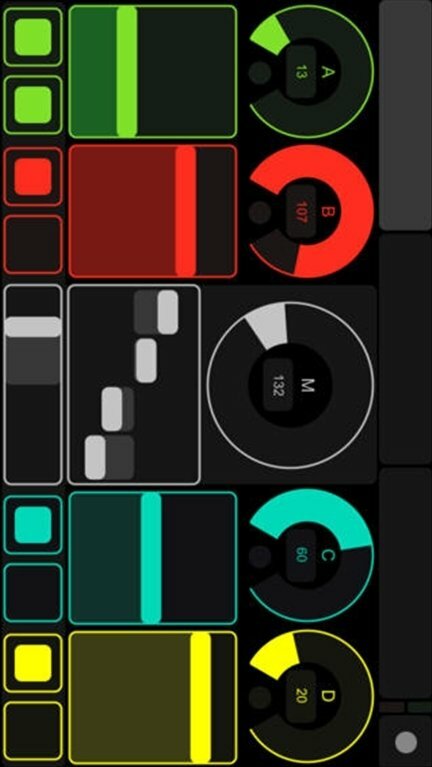 TouchOSC's interface has several controls that we can arrange and design to our own liking: wheel controls, faders, LEDs, button switches, XY blocks, multi-toggles, etc. 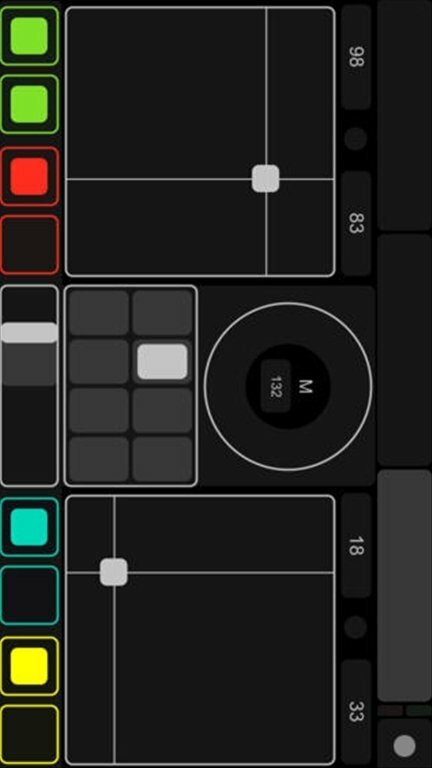 Try out TouchOSC on your iPhone and discover all its possibilities.